You don’t see the mountains from where we were, but there’s a lot of green, and blue. 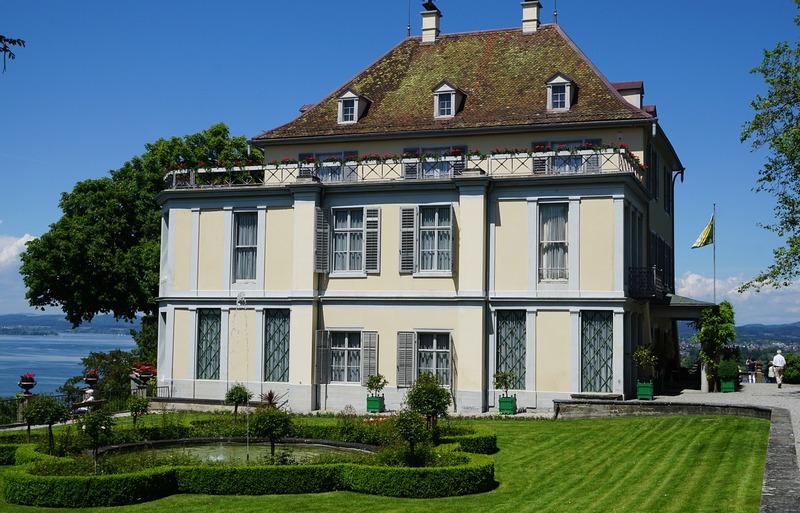 We looked over to the Swiss side of the lake, where Napoleon III had his place at Arenenberg. 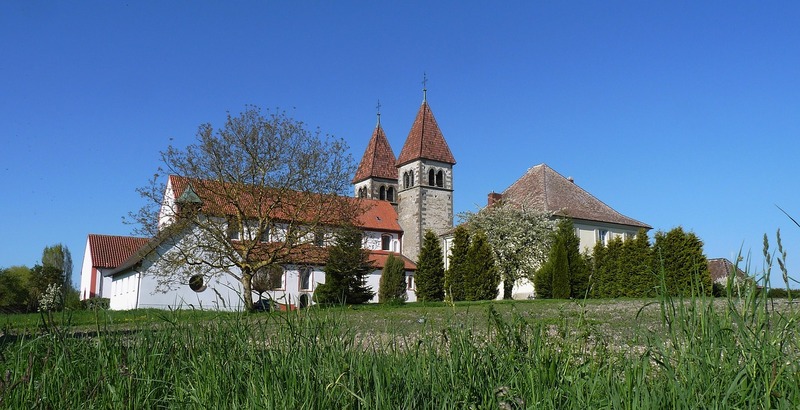 Reichenau is famous in the area for its vineyards, and vegetable production. Apparently, they produce around five million cucumbers every year. There’s a large store where you can buy local produce – we didn’t, because it was so hot and the car was back on the Swiss side of the lake, but one day I’ll make the trip again and go by bike. 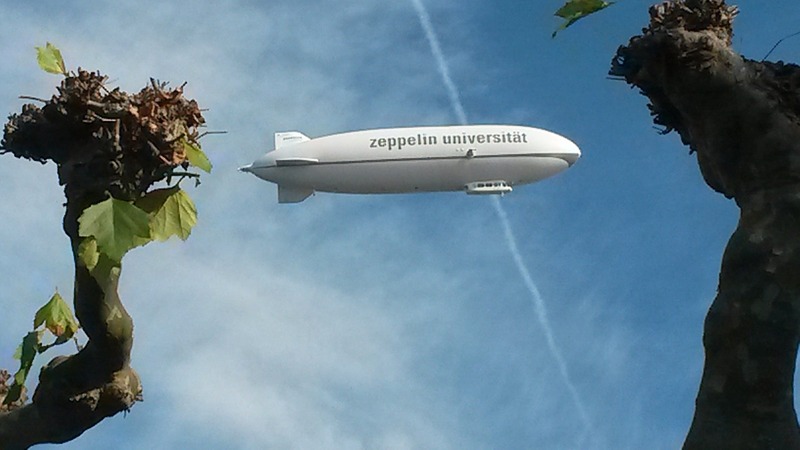 This entry was posted in travel and tagged Arenenberg, Bodensee, Germany, Lake Constance, Reichenau, Switzerland, Untersee, Zeppelin. Bookmark the permalink. Stunning post, Linda… and amazing images! I can’t take credit for the pics, unfortunately – but it is a lovely area! 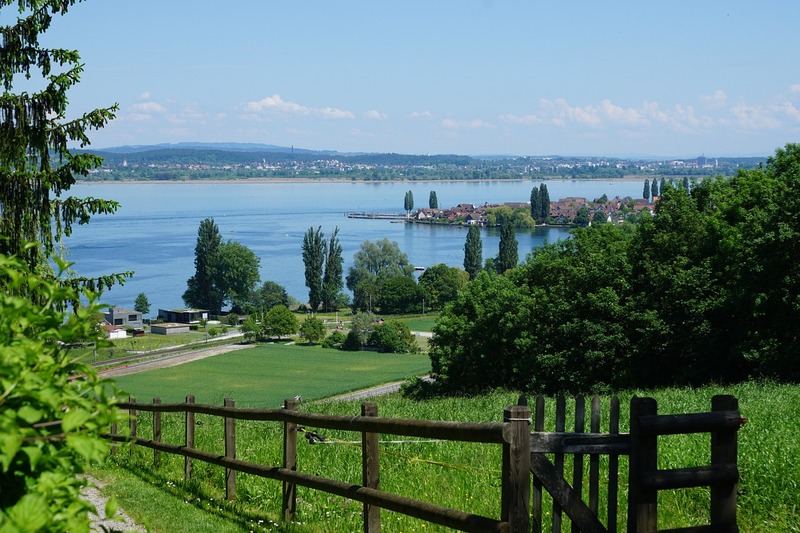 I live in Germany and Reichenau is truly among the highlights for visitors and tourists. Nice article and the images are fantastic. Thanks for sharing. I love the German side of the lake. 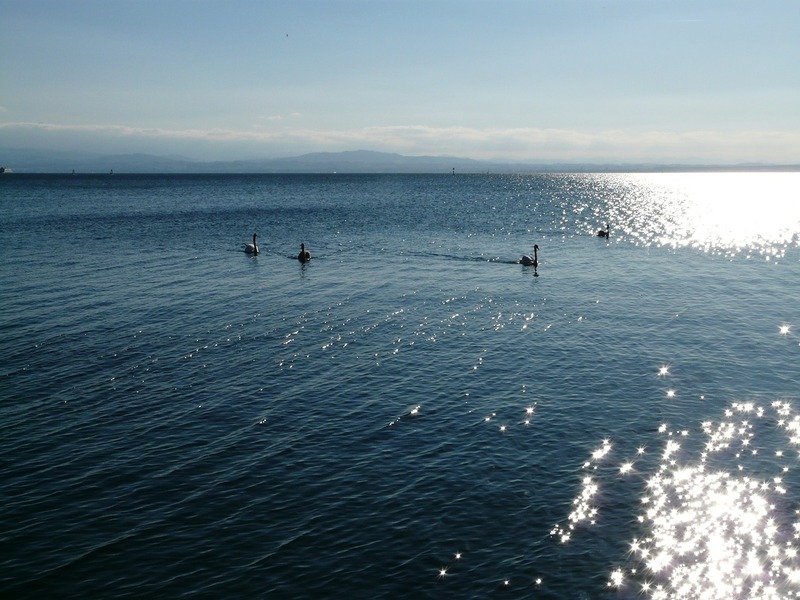 Friedreichshafen and Meersburg are favourites for a day trip – and from there you can see the Swiss mountains – lovely! It’s a lovely area – put it on your bucket list, Heather!